Data centers have nowhere to hide in this digital age, so tools that help them avoid outages and understand exactly how they are performing are becoming critical. From small customer service problems, to major outages, anything a data center does has become very visible to any existing and potential customers. There is an appetite for information, and an army of bloggers, journalists and activists willing to search for and share data. For data center operators this makes it really important to clearly understand how their facilities are performing, and any potential threats to uptime. Any interruption to their service becomes known almost immediately and can cost them significant revenue, dissatisfied customers, damaged reputation and lost business and damage hard earned reputations. The key for operators of data centers and their stakeholders is clarity. Being really clear about what is happening and why, how to get the most out of what they have, and respond if there are any problems. 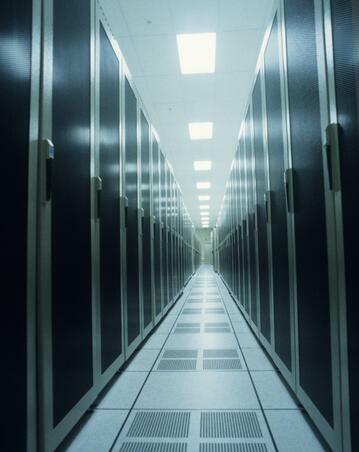 We’ve put together this insight paper to help you with your data center management strategies. Data centers have been left with nowhere to hide in the ‘age of transparency’ in which businesses now operate. Privacy is almost extinct with the ability of people to source, investigate and share information quickly and easily. This insights paper explains why it is so important for data center managers to clearly understand how their facilities are performing, and any potential threats to uptime. 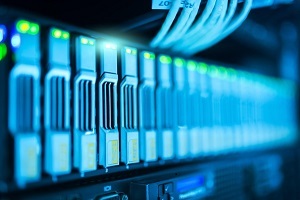 A category of tools called DCIM (data center infrastructure management) systems has emerged and evolved to help monitor and manage this performance. Demand for DCIMs continues to grow as data centers look at maximising the utilisation of their assets while ensuring performance and uptime. Learn how data center management can be improved with DCIM systems. UPS battery power backups seem a small element in the complexity of data center operations management, but in the event of a power outage they assume critical importance. That makes clarity about the state of these batteries relevant. We discuss how a battery management system (BMS) can help data center operators keep track of the health and performance of their batteries, and the resulting benefits. Fill out the form to download your copy of the data center management insights paper. Why attention to detail makes a big difference to getting the most out of your UPS battery investment. How to make the most of that battery management system you just bought. If you’re operating mission critical systems and relying on the protection of a UPS and battery bank, then it makes sense to have a battery monitoring and management system. It’s about peace of mind – knowing that the batteries are healthy and being constantly monitored. Knowing that everything has been done, that can be done, to protect your enterprise from the consequences of a power failure. PowerShield provides the most advanced and most cost-effective tool for monitoring and managing stand-by battery banks. PowerShield’s continuous data sampling, reporting and battery management capability delivers reduced costs, gives peace of mind and, most importantly, ensures that you have batteries that perform when needed. 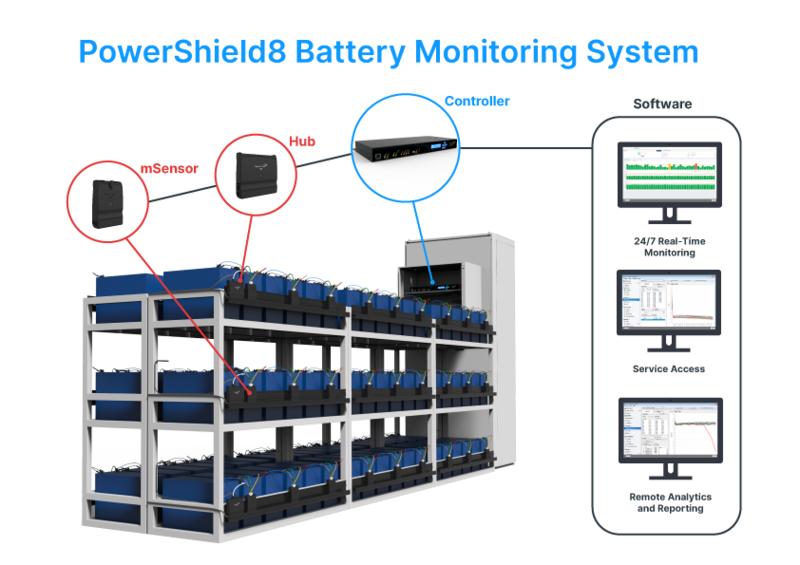 PowerShield 8 is our best system yet for monitoring and managing stand-by battery banks. PowerShield’s continuous data sampling, reporting and battery management capability delivers reduced costs, peace of mind that you have batteries that perform when needed, and you are maximising the life of your batteries. There are four components that make up PowerShield 8. 9 questions to ask before you replace your entire UPS battery string. 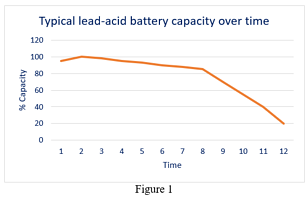 How to monitor the status of your valve-regulated lead-acid (VRLA) batteries. 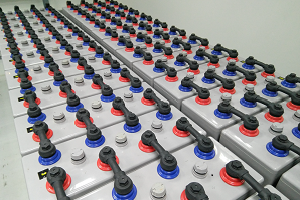 Safety and design considerations for VRLA batteries.